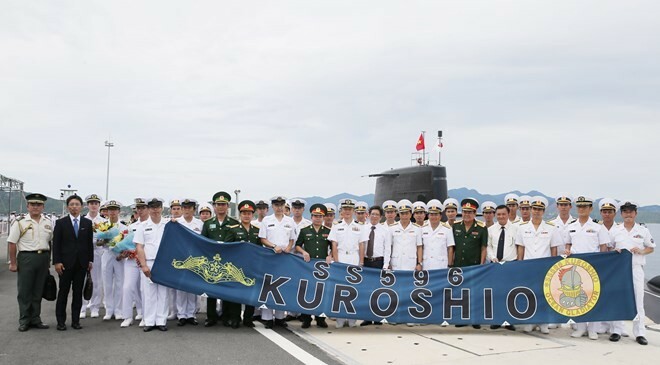 (VOVWORLD) - The Japanese Maritime Self-Defence Force’s submarine Kuroshio docked at Cam Ranh International Port in Khanh Hoa province on Monday for a five-day visit to Vietnam. The crew members will pay courtesy visits to leaders of Khanh Hoa province and the High Command of Naval Region 4. 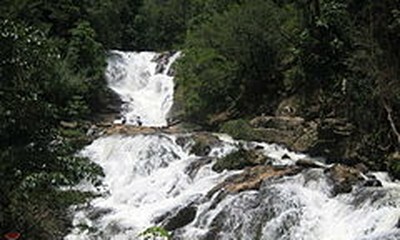 They will also participate in sport and professional exchange events with officers and soldiers of the Naval Region 4 and visit famous destinations in NhaTrang city. This is the first visit to Vietnam by the Japanese submarine. It will help enhance mutual trust and understanding between the Vietnam People’s Navy and the Japanese Maritime Self-Defence Force, deepen bilateral defence collaboration, and contribute to peace, stability and cooperation in the region.